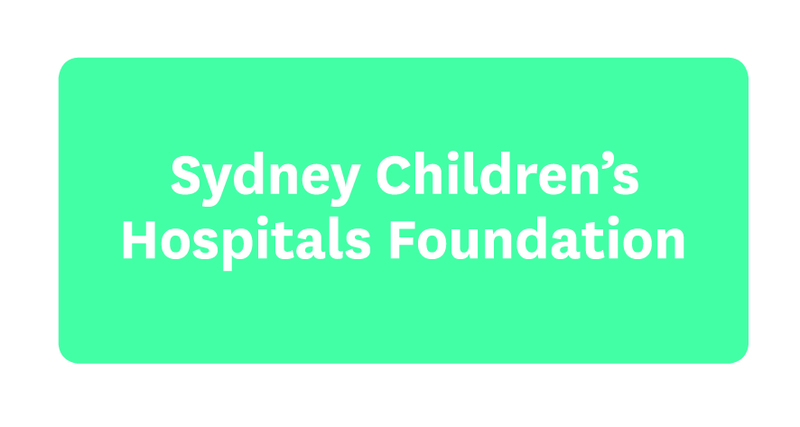 Sydney Children's Hospital, Randwick's sunSCHine committee has been dedicated to raising funds for the Hospital through their annual sunSCHine event for the past 6 years and 2016 was their best yet, raising $720,000 at the event on 23 September. The vital funds raised will help to keep thousands of tiny hearts beating – some no larger than a 20 cent coin - as A/Prof Gary Sholler, Head of Cardiac Services spoke about at the event. Pia Dunlop, daughter of Nikki Dunlop, founder of sunSCHine, also joined A/Prof Sholler on stage and shared her personal story. It was Pia’s cardiac arrest at Sydney Children's Hospital when she was just 2 years old that inspired her mother to establish the sunSCHine committee. There was a true buzz in the air during the sunSCHine event, which included a three course meal by celebrity chef, Justin North. The Pommery champagne was also flowing and the venue (Australian Technology Park) was filled with delicious treats and decorations which brought the theme, ‘Young at Heart’ to life. Celebrity MCs Sam Armitage and James Tobin hosted the event which will benefit the many children being treated by the Cardiac Services team in the Hospital. A big thanks to the sunSCHine committee, the event sponsors and the hundreds of guests who attended.